Home » Can I claim on insurance? 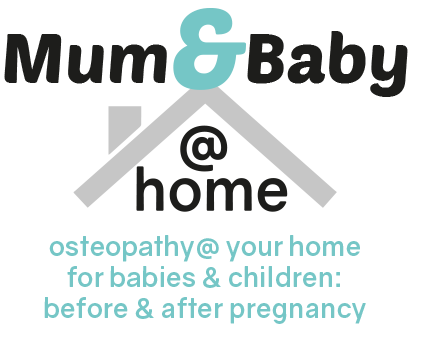 Osteopathy is covered by many insurance companies – please check with your insurers. If you are covered, the Osteopath will give you a receipt for your payment which you can present to your insurers to recoup the money.